Automobile Management Software | Is an automation software to regulate two wheeler showrooms. Digitalyuga has taken a step to help computerization of Indian automobile; This Easy Automobile is a proof for emerging firm’s contribution. It costs like nothing but helps a lot in managing automobile business activities and data. In the first version we have incorporated the entire features which would cater the need for every small scale to large scale automobile showrooms. 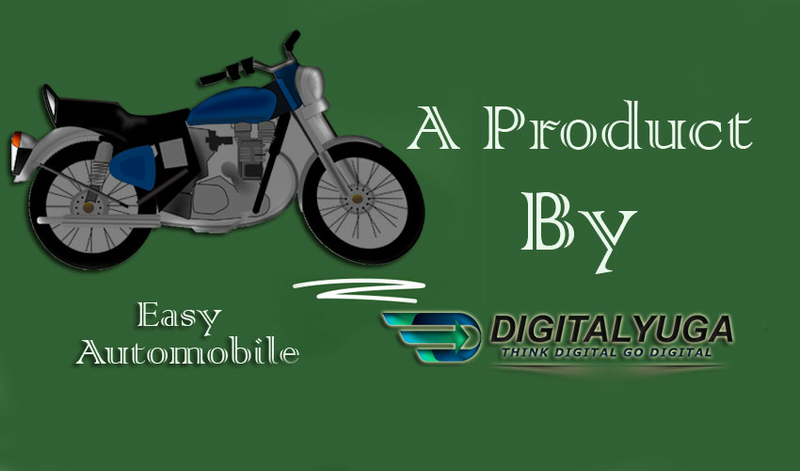 Easy Automobile is one of the in demand product of Digitalyuga and is successfully impacting hundreds small and large scale Easy Automobile Showrooms spread across MP and CG.